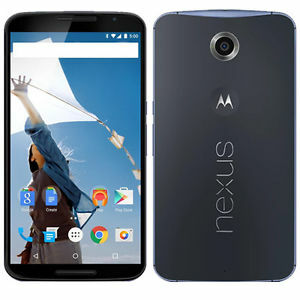 Smartphones today come in all ranges with different specifications, features, and pricing. A lot of phones are expensive- these are usually those ones with the best of features. However, there is a handful number of smartphones which provides a good RAM storage at reasonable prices. Here are the top smartphones, with 4GB RAM and cost under Rs 10,000 ranked from 1 to 10. 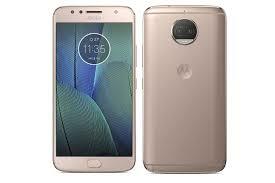 The Moto G5S mobile features a 5.2-inch display with a screen resolution of Full HD (1080 x 1920 pixels) and runs on Android v7.1.1 Nougat operating system. 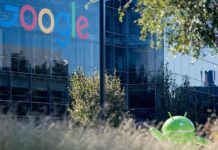 The device is powered by Octa core, 1.4 GHz, Cortex A53 processor paired with 4 GB of RAM, at 32 GB with the option to expand the memory up to 128 GB. It is backed by a battery 3000 mAh. It has a rear camera of 16 MP. It runs smoothly, on an Adreno 505 GPU. The phone starts at Rs 8,750. 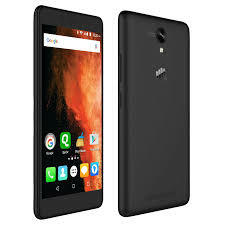 Lenovo K6 Power mobile features a 5.0-inch display with a screen resolution of Full HD (1080 x 1920 pixels) and runs on Android v6.0.1 Marshmallow operating system. The device is powered by Octa core, 1.4 GHz, Cortex A53 processor paired with 4 GB of RAM, 32 GB storage with the option to expand the memory by Yes Up to 128 GB. It is backed by a 4000 mAh battery. 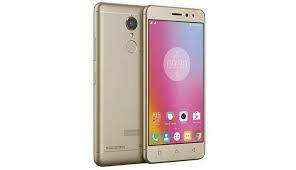 It has a 13MP rear camera is concerned this mobile has a 13 MP. It runs smoothly, on an Adreno 505 GPU. The phone starts at Rs 8,045. 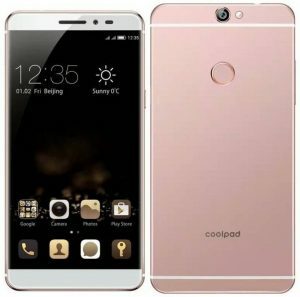 The Coolpad cool 1 mobile features a 5.5-inch display with a screen resolution of Full HD (1080 x 1920 pixels) and runs on Android v6.0 Marshmallow operating system. 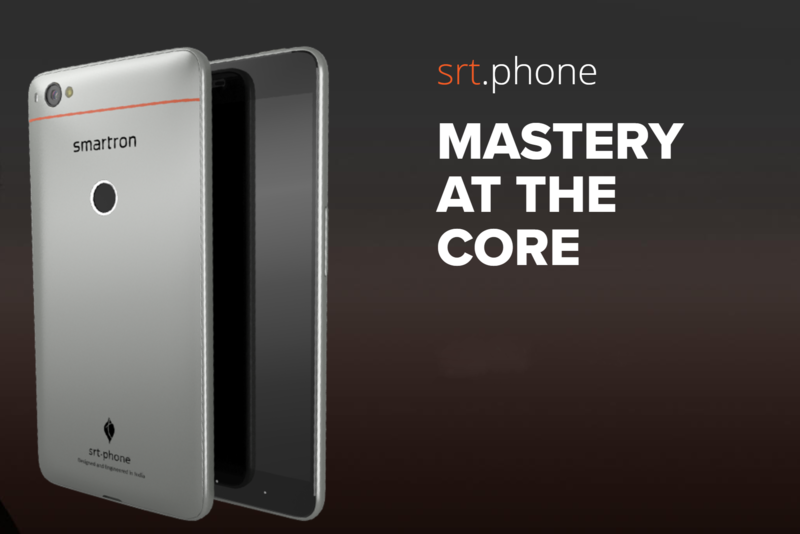 The device is powered by Octa core, 1.4 GHz, processor paired with 4 GB of RAM, 32 GB storage. It is backed by a 4000 mAh battery. 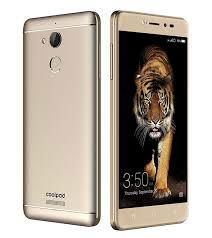 It has a 13MP rear camera is concerned this mobile has a 13 MP. It runs smoothly, on an Adreno 510 GPU. The phone starts at Rs 9.990. 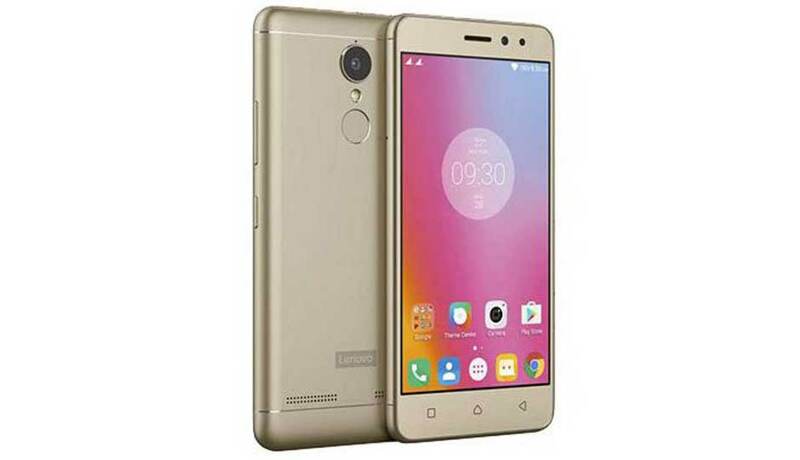 Lenovo K6 Note mobile features a 5.5-inch display with a screen resolution of Full HD (1080 x 1920 pixels) and runs on Android v6.0 (Marshmallow) operating system. 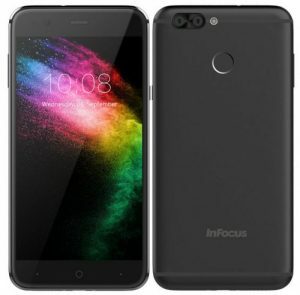 The device is powered by Octa core, 1.4 GHz, Cortex A53 processor paired with 4 GB of RAM, 32 GB with the option to expand the memory by up to 128 GB. It is backed by a 4000 mAh battery. It has a 16 MP rear camera. It runs smoothly, on an Adreno 510 GPU. The phone starts at Rs 8,799. 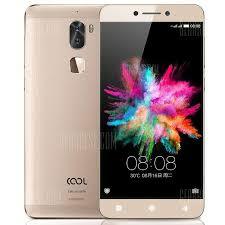 Coolpad Max A8 mobile features a 5.5-inch display with a screen resolution of Full HD (1080 x 1920 pixels) and runs on Android v5.1 Lollipop operating system. The device is powered by Octa core, 1.5 GHz processor paired with 4 GB of RAM, 64 GB with the option to expand the memory by up to 128 GB. It is backed by a 2800 mAh battery. It has a 13 MP rear camera. It runs smoothly, on an Adreno 405 GPU. The phone starts at Rs 9,299. Micromax Canvas 6 Pro features a 5.5-inch display with a screen resolution of HD and runs on Android 7.1 Nougat operating system. The device is powered by 2.0GHz Helio x10 Octa Core paired with 4 GB of RAM, 16 GB with the option to expand the memory up to 64 GB. As far as the battery is concerned it has 3000 mAh. Over that, as far as the rear camera is concerned this mobile has a 13 MP camera. 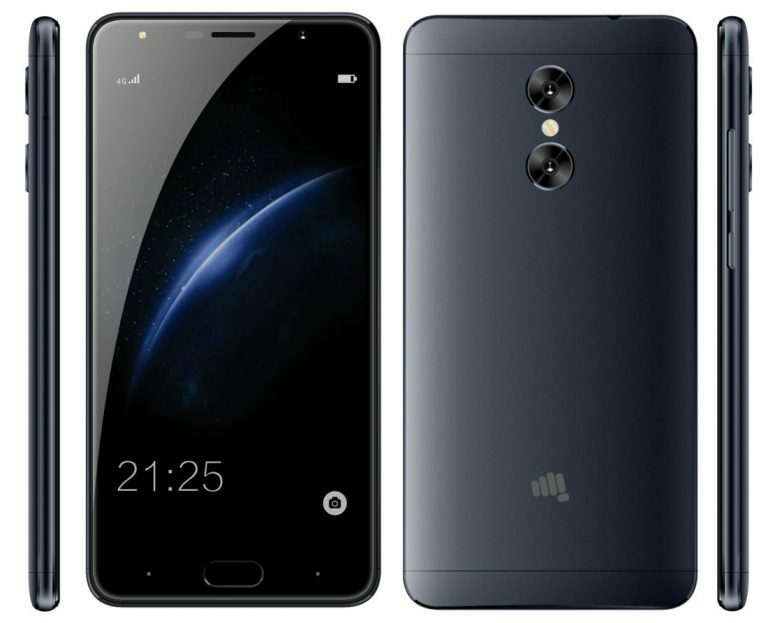 The phone starts at Rs 7,690. 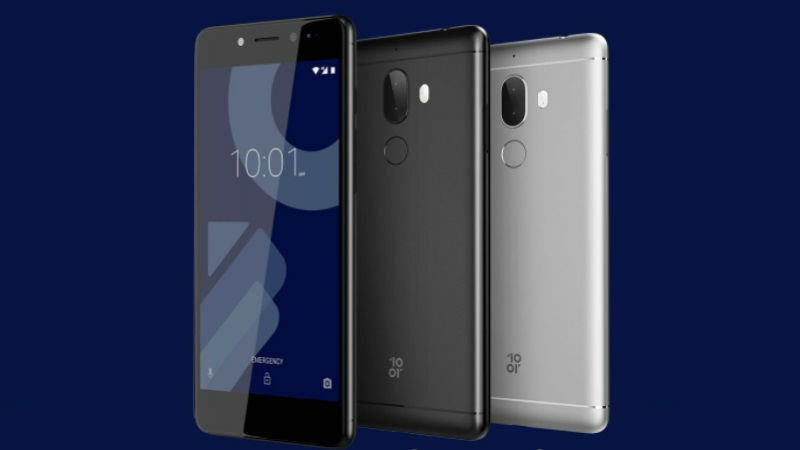 10.or G 64GB mobile features a 5.5-inch display with a screen resolution of Full HD (1080 x 1920 pixels) and runs on Android v7.1.2 Nougat operating system. The device is powered by Octa core, 2.2 GHz, Cortex A53 processor paired with 4 GB of RAM, 64 GB with the option to expand the memory up to 128 GB. It is backed by a 4000 mAh battery. It has a 13 MP rear camera. It runs smoothly, on an Adreno 506 GPU. The phone starts at Rs 9,699. 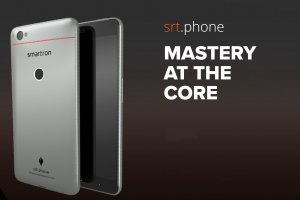 Smartron srt.phone 64GB mobile features a 5.5-inch display with a screen resolution of Full HD (1080 x 1920 pixels) and runs on Android v7.1.1 Nougat operating system. The device is powered by Octa-core 1.8 GHz, Quad core, Cortex A72 + 1.44 GHz, Quad core, Cortex A53 processor paired with 4 GB of RAM, 64 GB storage. It is backed by a 3000 mAh battery. It has a 13 MP rear camera. It runs smoothly, on a GPU. The phone costs Rs 8.999. Coolpad Note 5 mobile features a 5.5-inch display with a screen resolution of Full HD (1080 x 1920 pixels) and runs on Android v6.0.1 Marshmallow operating system. 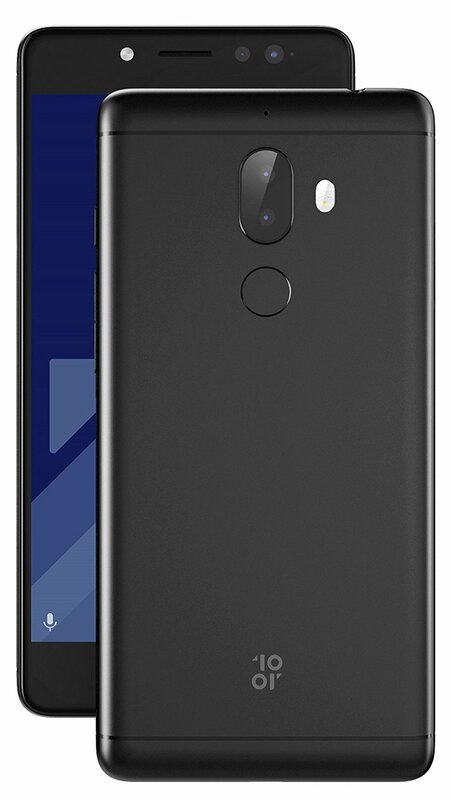 The device is powered by Octa-core 1.5 GHz, Quad core, Cortex A53 + 1.2 GHz, Quad core, Cortex A53 processor paired with 4 GB of RAM, 32 GB with the option to expand the memory up to 64 GB. It is backed by a 4010mAh battery. It has a 13 MP rear camera. It runs smoothly, on an Adreno 405 GPU. The phone starts at Rs 8.990. InFocus Snap 4 mobile features a 5.2-inch display with a screen resolution of HD (720 x 1280 pixels) and runs on Android v7.0 (Nougat) operating system. 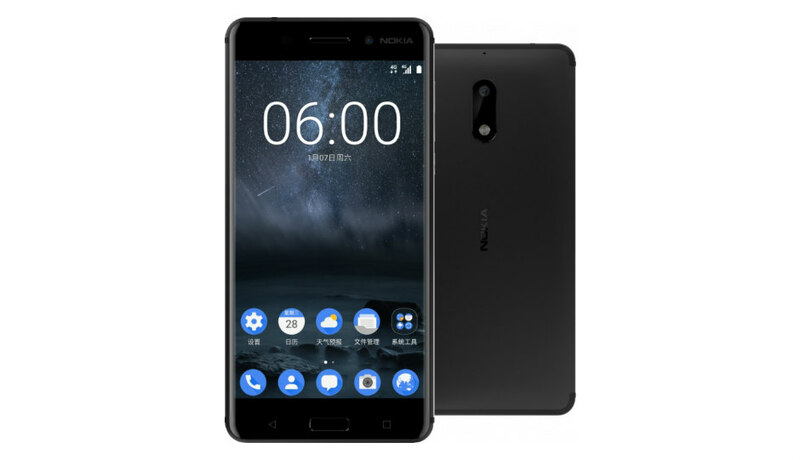 The device is powered by Octa-core 1.5 GHz, Quad core, Cortex A53 + 1 GHz, Quad core, Cortex A53 processor paired with 4 GB of RAM, at 64 GB with the option to expand the memory up to 128 GB. It is backed by a 3000 mAh battery. It has a 13 MP rear camera. It runs smoothly, on a Mali-T860 MP2 GPU. The phone starts at Rs 8,999.